Arnott is pleased to offer its completely rebuilt, OE Mercedes-Benz Left Front ABC (Active Body Control) shock for the SL-Class AMG. Each Mercedes shock for the SL-Class is painstakingly disassembled and rebuilt from the ground up. Arnott has worked directly with one of the largest seal manufacturers to design a nearly indestructible polyurethane seal which should last for many years. 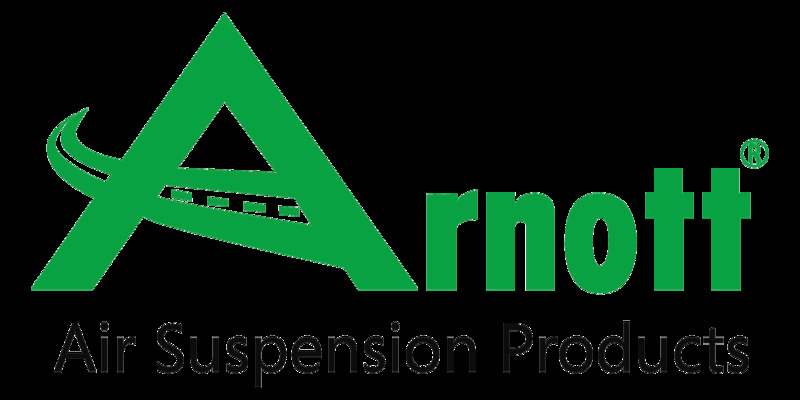 The Arnott Mercedes suspension design is not only more durable, it’s also much more affordable! Each aftermarket shock is covered by a Limited Two-Year Warranty. NOTE: This part is for Mercedes SL55 or SL65 AMG models ONLY! Fits: MERCEDES-BENZ SL-CLASS 2007-2012 (SL55, SL63, & SL65 AMG) R230 chassis.